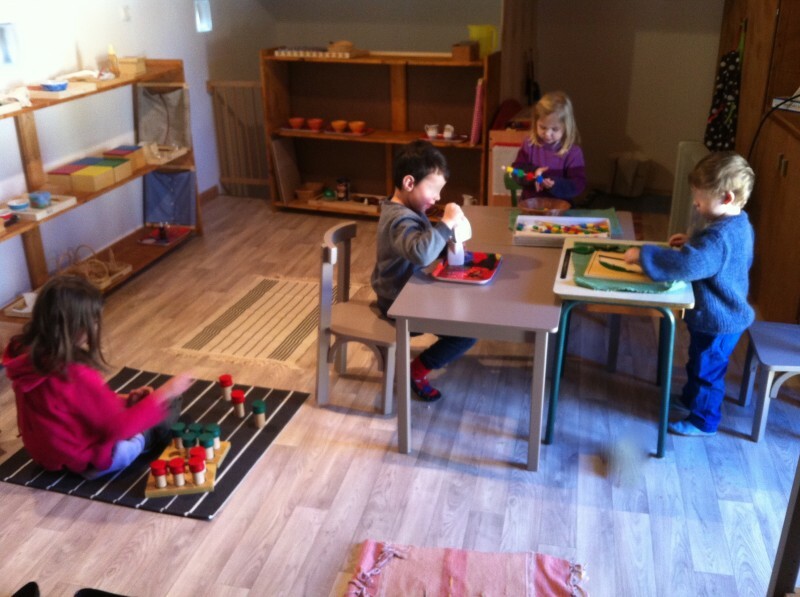 The activities and materials used were mainly conceived by Maria Montessori and the Montessori International Association. Practical life. The material aims to make the child autonomous in his daily life and led him to take care of his environment (sweeping, washing the table, button, ...). Sensory life. 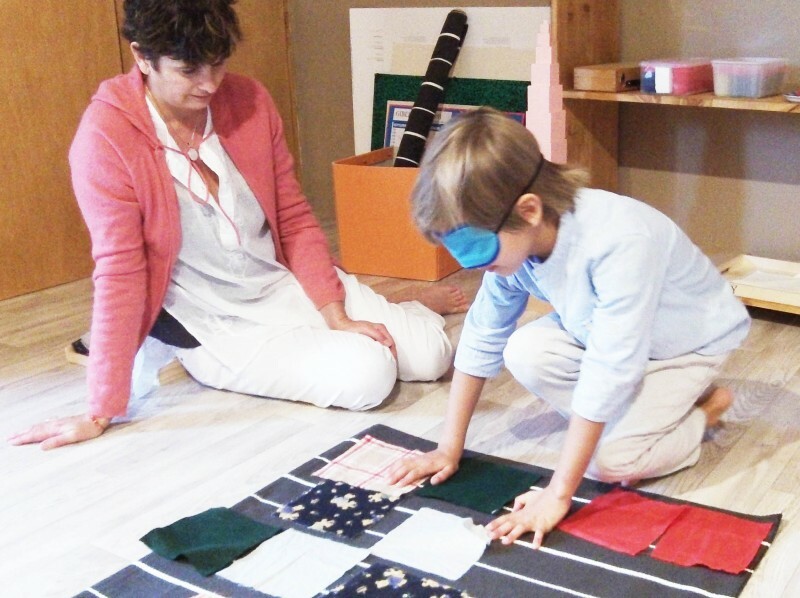 The child experiences a sensitive period between 3 and 6 years, during which his learning goes through all his senses. It is by developing his olfactory, tactile, visual, auditory and even gustatory abilities that the child will be better able, thanks to the many connections he has formed in his brain, to begin other more complex tasks such as reading and writing.